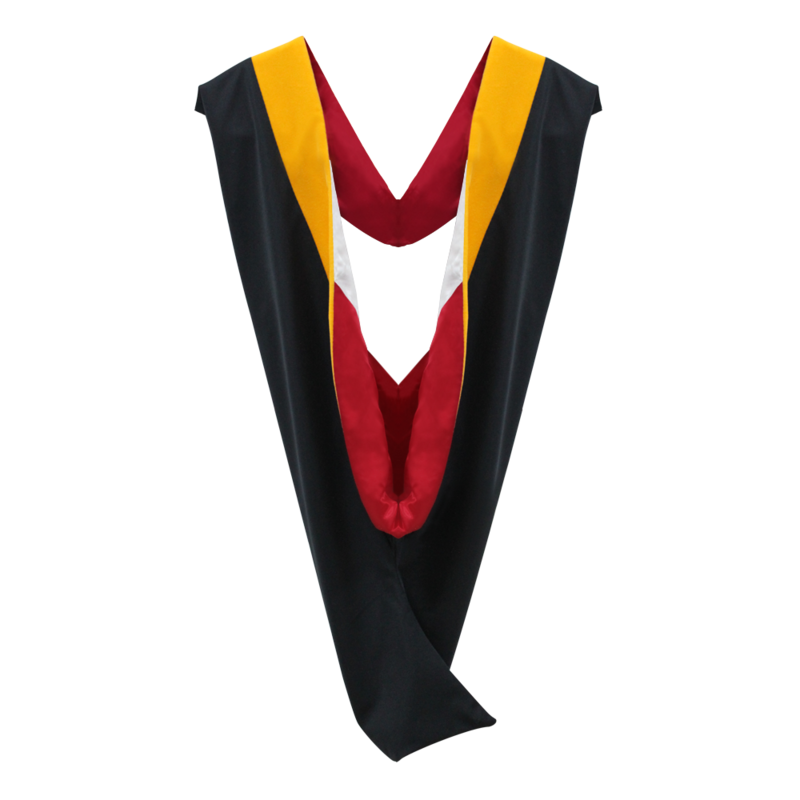 Master Deluxe Graduation Hood for your College Graduation. If you're looking for the perfect place to find a high quality Deluxe Master Hood, you can certainly get it here on Gradshop.com. 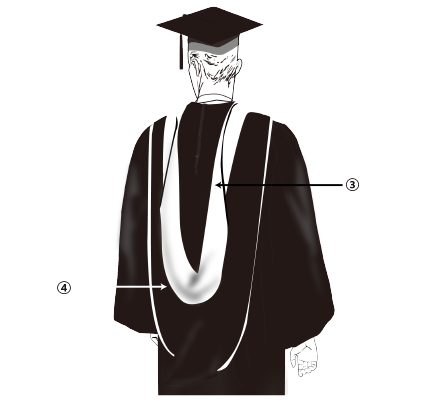 Made from velvet-accented material, our deluxe black master hood can be accented by color designation based on the college degree being earned. 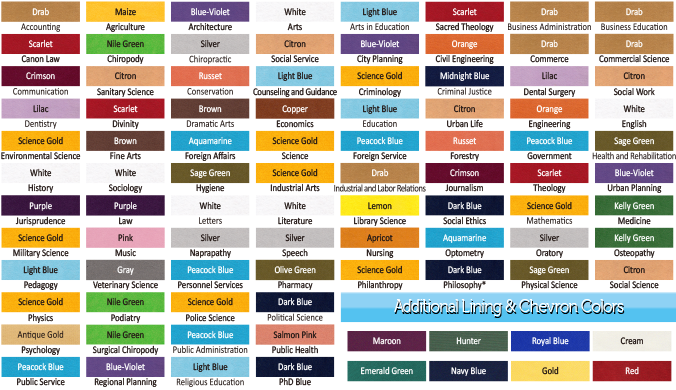 Other specifications like chevrons and lining color may be added to further suit your needs. For an even more convenient ordering, same day deliveries are now offered to help you with your last-minute graduation needs. Gain more bang for your buck each time you purchase these hoods in bulk! You may make your purchase either online or by fax. There is certainly no time to waste - call us right now! 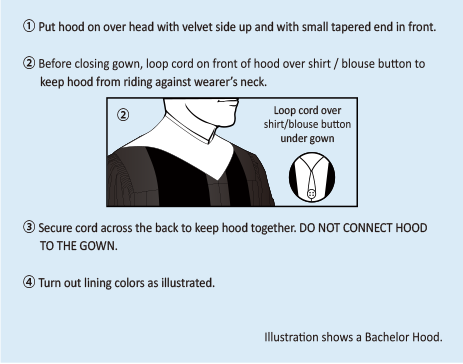 Hoods are really important pieces of apparel. This one’s no different. And I really like the product. I believe this is a good buy for me. We were asked to provide our own hoods, so I got this one off your site. I’d like to say that this is an excellent deluxe master hood you provided me. Thanks! I’m finally on my way to getting that master’s degree! So might as well get a hood. 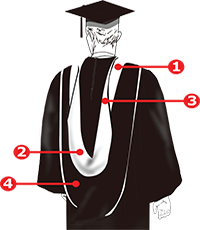 Did my searching and came across GradShop, a relatively new site for me. I got this Deluxe Master Hood right away when I found it online. So happy with the colors and its non see-through finish. I’m usually the picky one and I often have complaints about many things, but this one product, I could easily vouch for, no problem.